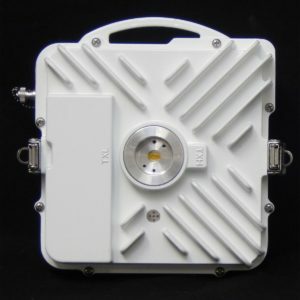 DragonWave Wireless Broadband Products | SWG, Inc.
DragonWave is a leading manufacturer of high capacity microwave solutions. SWG has a wide spectrum of DragonWave products that transmit broadband voice, video and data. Speedy Shipping. When you purchase our products before 2PM EST, your order will ship out the same day. Unparalleled Service. We have a team of expert technicians and engineers who are ready to help you troubleshoot issues. An Abundant Inventory. At SWG, we stock many more products than what we list on the website. Call us to learn more about of portfolio of Dragonwave products.